Download the CD to your computer. Buy the hardcopy CD and it will be mailed to you. 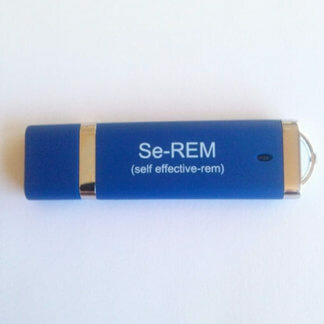 Buy the Flash Drive that will be mailed to you. Buy the Shuffle MP3 player for the easiest use. 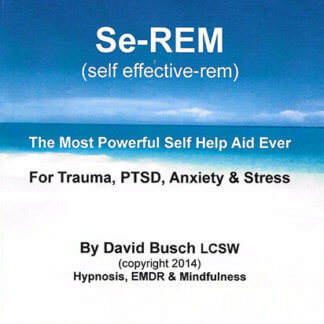 Use Se-REM, overcome the past. 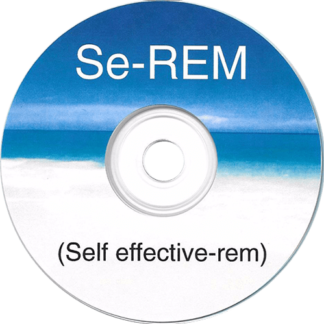 Use your Se-REM CD repeatedly to have the best results. Use Google Chrome or Firefox browser, not Apple’s Safari. 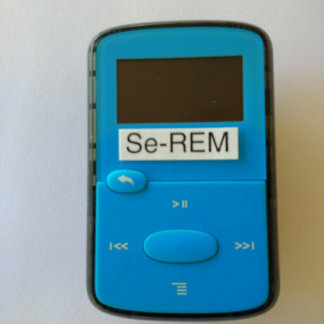 It can be transferred to a smart phone, MP3 player or I-Pod.